On Monday, August 21, 2017 all of North America will experience an eclipse of the sun. A solar eclipse occurs when the moon blocks any part of the sun. For the first time since 1918, the solar eclipse will be visible on a path across the entire United States. Fontana will experience a Partial Eclipse. 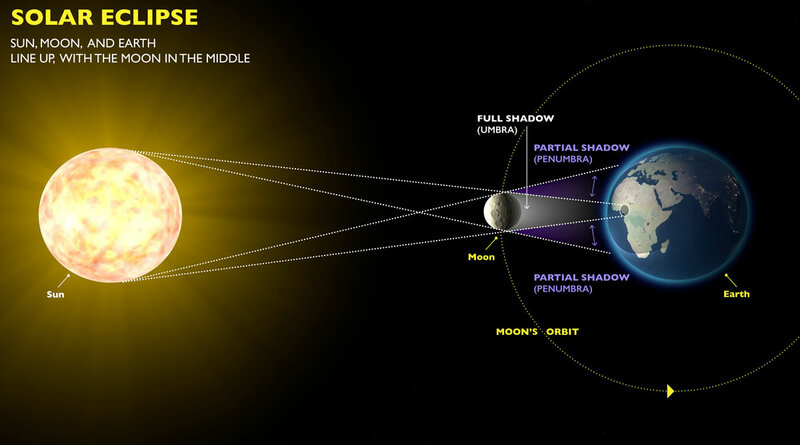 The partial eclipse will begin at 9:06am and last for two hours and forty minutes. The maximum event with 70 percent of the sun covered will occur at 10:23 am, concluding at 11:46 am. During the eclipse, schools that are not participating in the viewing may have students participate in a “VIRTUAL” viewing of the solar eclipse, by watching the eclipse on a screen INSIDE the classroom. Lunches that occur during this time will be following inclement weather procedures (by staying indoors) to ensure the safety of our students. P.E. classes during the eclipse event will be held indoors. Students will have indoor recess during the time of the eclipse. Even though Fontana will experience a partial eclipse, this is still an exciting event. It is important that we take these precautionary measures and follow important rules to ensure a safe and enjoyable experience for our students. If you have any questions, please contact your child’s school. Here you will find activities, events, broadcasts, and resources to help you get the most out of your eclipse viewing.